Marking All brands except Bangla had correct labelling.Bangla’s markings did not have manufacturing date and MRP. 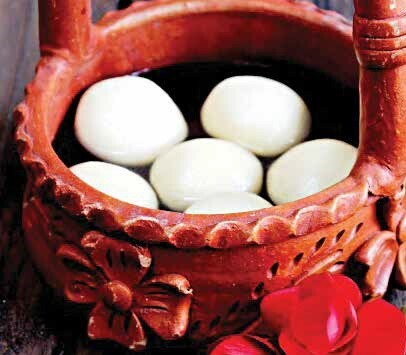 To Recieve updates and possible rewards for Bangla Bangla Rasgulla please sign in. To Recieve updates and possible rewards for Rasgullas please sign in.